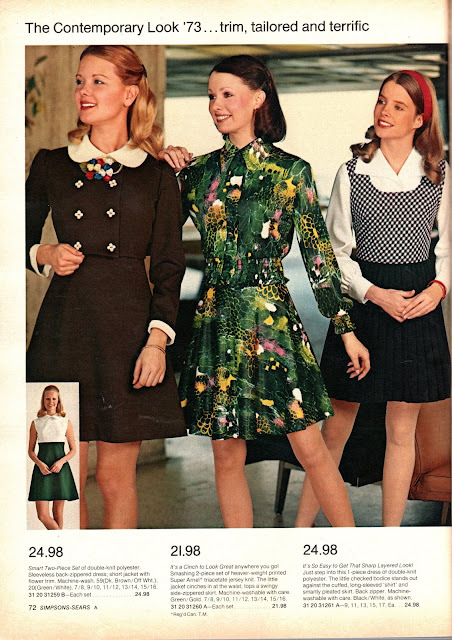 Kathy Loghry Blogspot: Random Goodness: Dresses!! 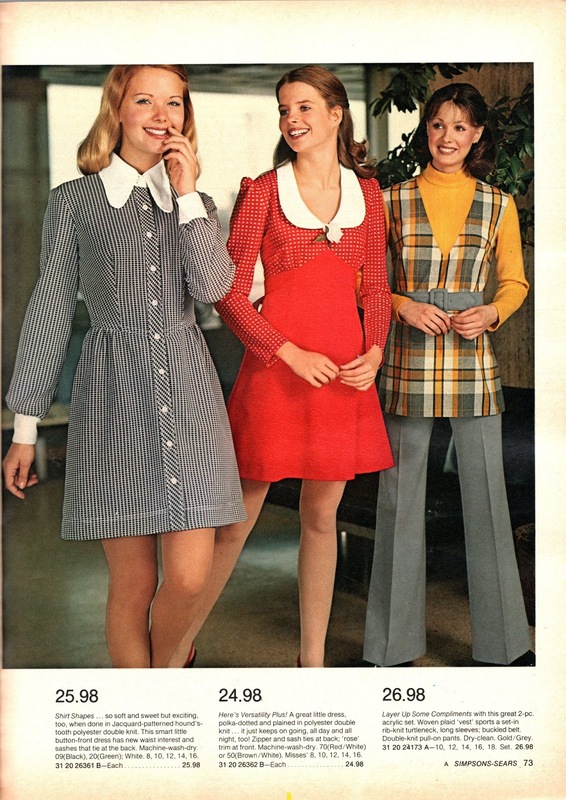 The Contemporary Look 1973!! and it is awesome!! Random VERY Goodness: Hot Pants plus Bodysuits!! Random Goodness: So What Happened to the Hats?? Random Goodness: Mid Winter Sale! !